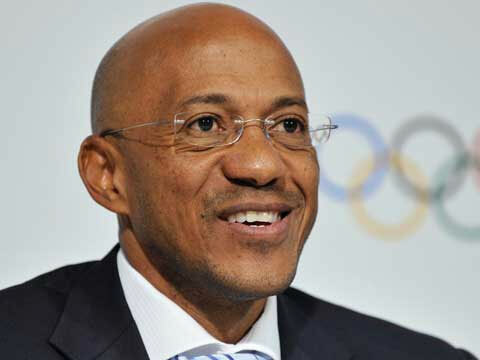 International Olympic Committee (IOC) Member Patrick Baumann has been appointed head of the 2024 Olympic bid Evaluation Commission Tuesday after former Namibian sprinter Frank Fredericks stepped down from the role amid corruption charges. Baumann, the Secretary General of International Basketball Federation FIBA, and the recently elected President of SportAccord will take over as Chair of the Evaluation Commission just six months before IOC members vote for a winner in Lima, Peru. 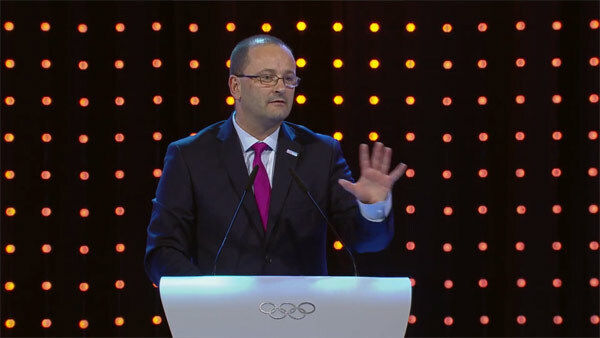 Baumann also led Lausanne’s successful bid to host the 2020 Winter Youth Olympic Games. Fredericks is accused of accepting a payment of almost $300,000 to his Seychelles bank account on the same day Rio was elected host city of the 2016 Olympic Games in a vote where the sprinter was scrutineer. The source of the funds were traced to a wealthy Brazilian business man who owns construction projects in Rio. He has denied any wrongdoing, claiming the transaction was to settle a legitimate marketing business invoice. Suspend him provisionally from all his rights to vote on the Olympic Games 2024 during the IOC Session 2017. The IOC also announced that Lingwei Li, an IOC Member in China, will be appointed as the Interim Chair of the Coordination Commission for the Youth Olympic Games Buenos Aires 2018 – replacing Fredericks. The Evaluation Commission is scheduled to visit Los Angeles on April 23 and Paris on May 14, both for three-day visits to conduct site evaluations and review submitted bid books. The final election will be held September 13.